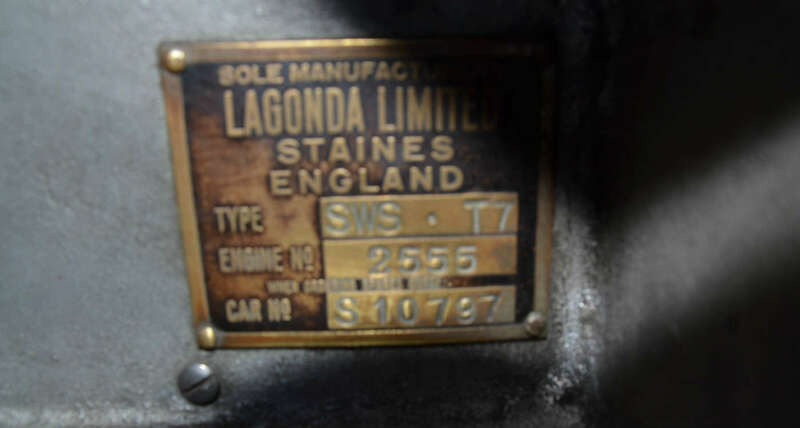 Lagonda derives its name from a creek in Ohio, however, its true origin will always remain in Staines, Middlesex, with its American founder Wilbur Gunn. 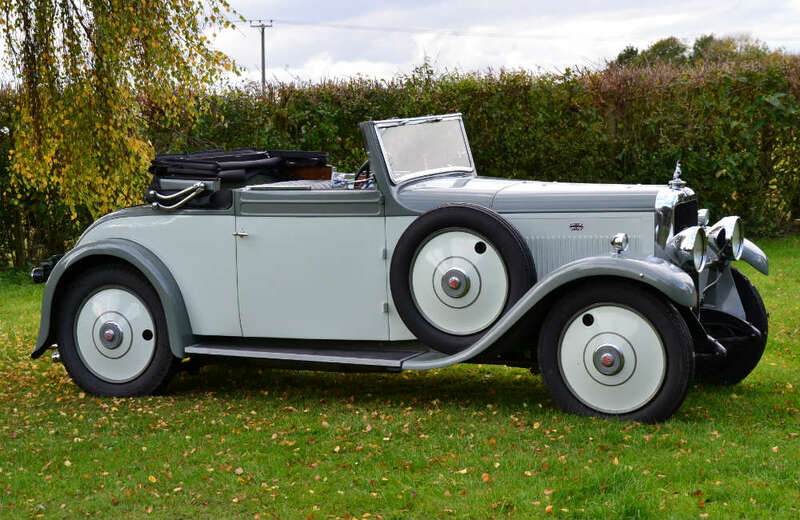 Chassis number S10797 left the works on 23 March 1934 and is a fine example of the improved 16/80 version. 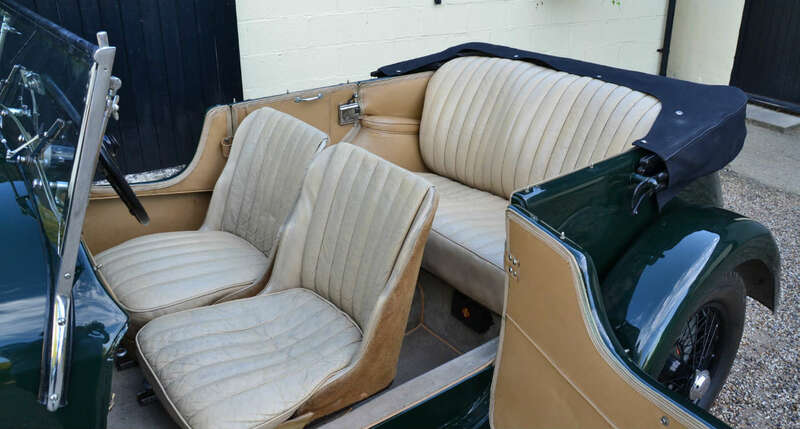 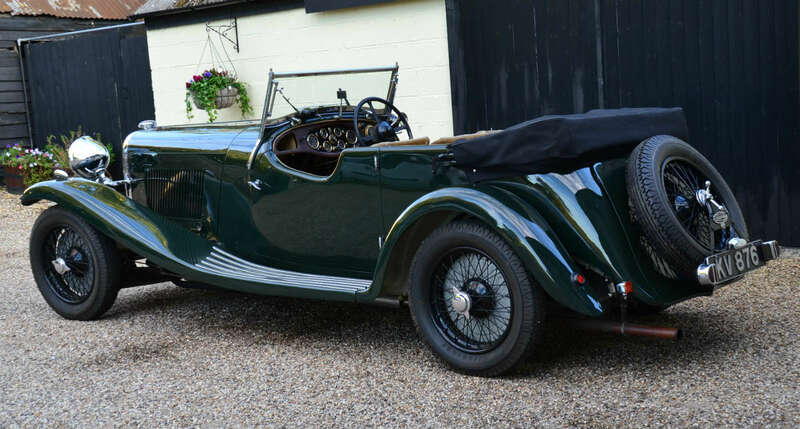 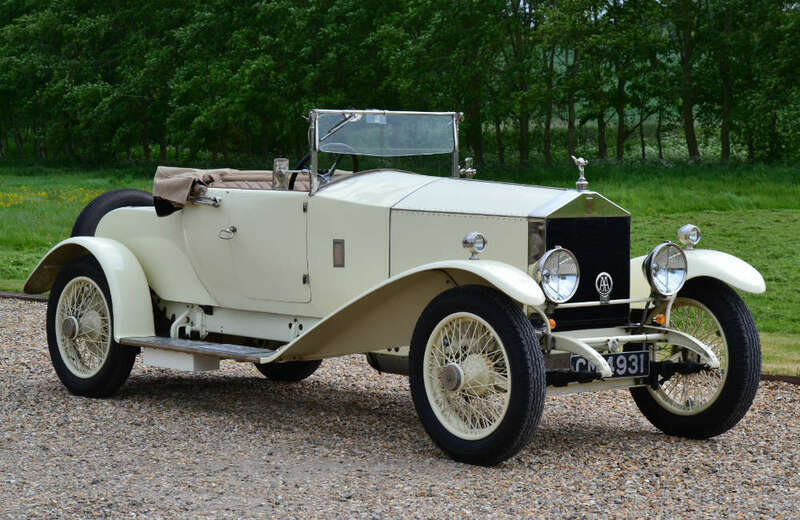 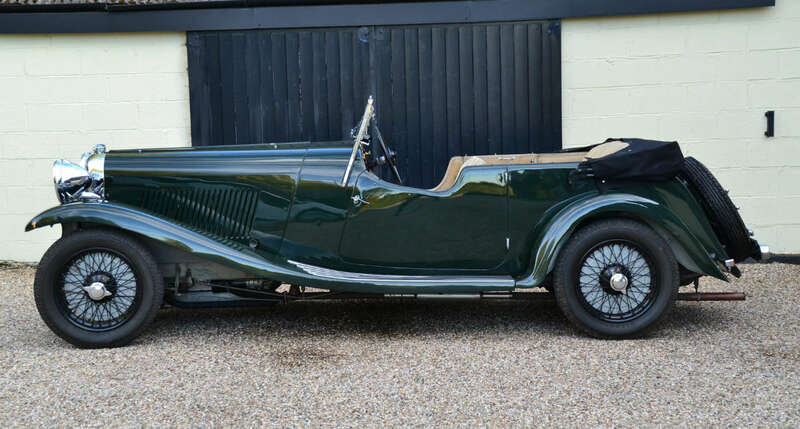 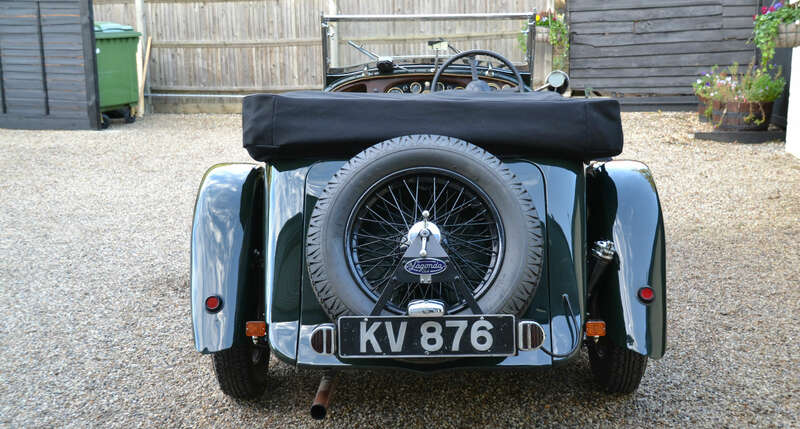 The coachwork is by the Lagonda factory and the timelessly elegant T7 Tourer, on the longer M45 chassis, is certainly among the most desirable of all Lagonda bodies. 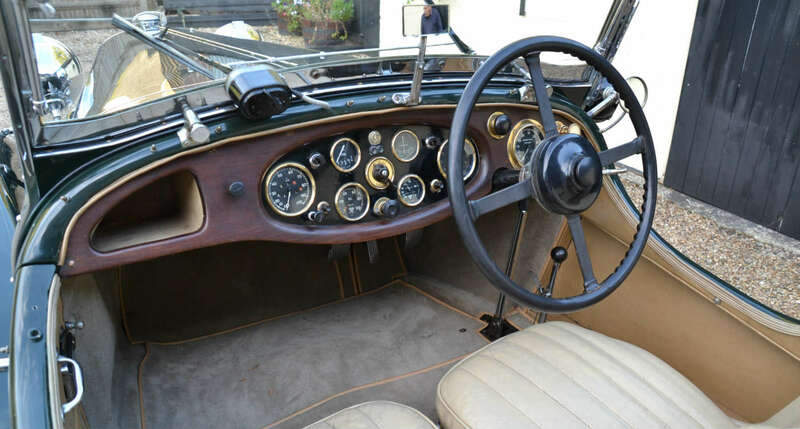 The car has been well-maintained by a short list of devoted owners. 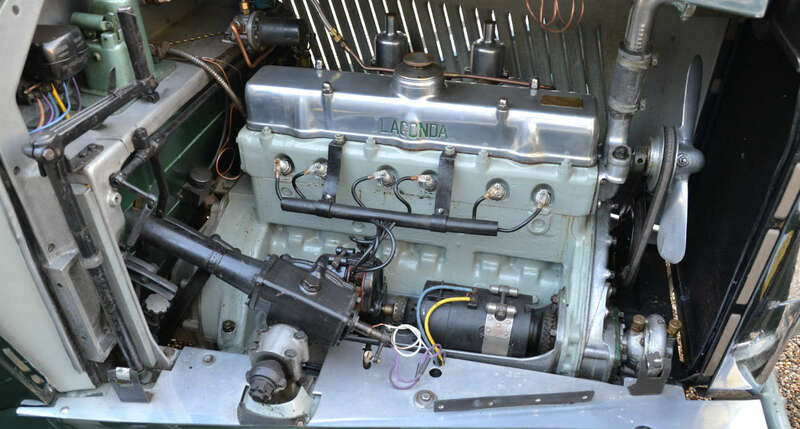 When the present owner purchased the car in 2012, it became evident that the engine needed a complete overhaul. 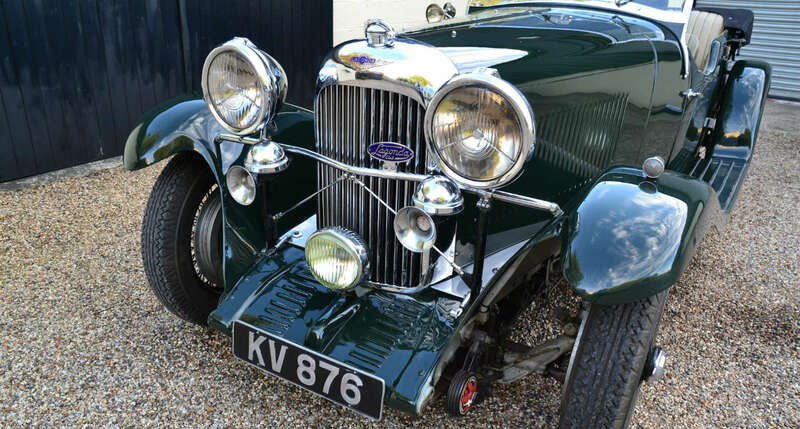 The respected motor engineer and classic car restorer Alan King carried out this work. 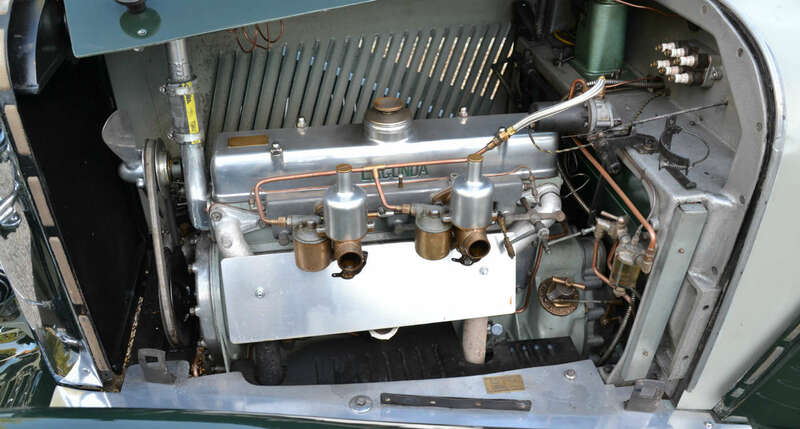 The six-cylinder engine is coupled to a pre-select gearbox which makes for very easy driving. 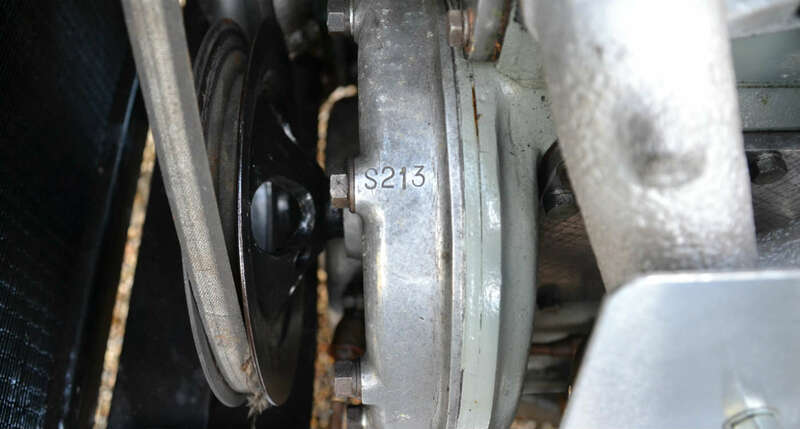 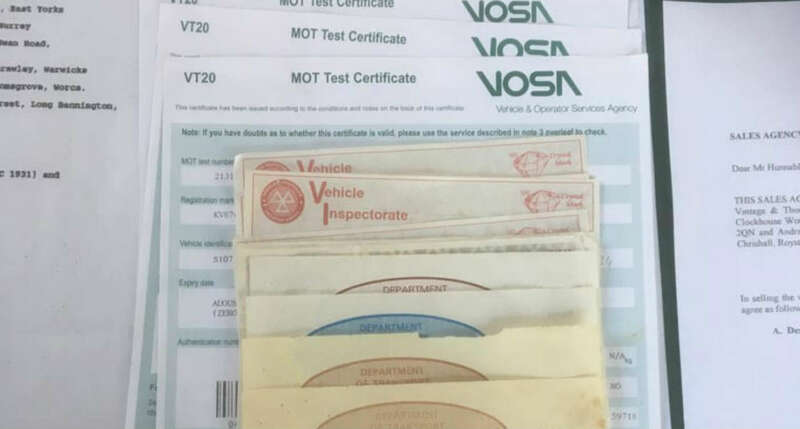 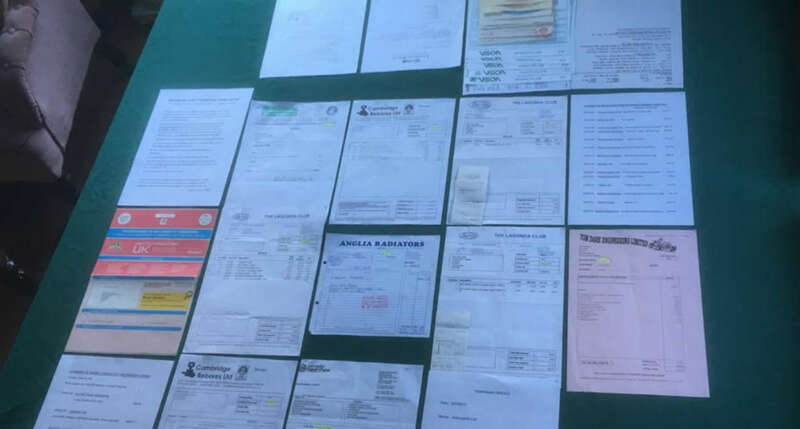 Along with the Lagonda Owners Club recording the ownership chain for over 60 years, the car comes complete with a history file which confirms there are 18 previous MOT Certificates on file with the earliest being in 1979. 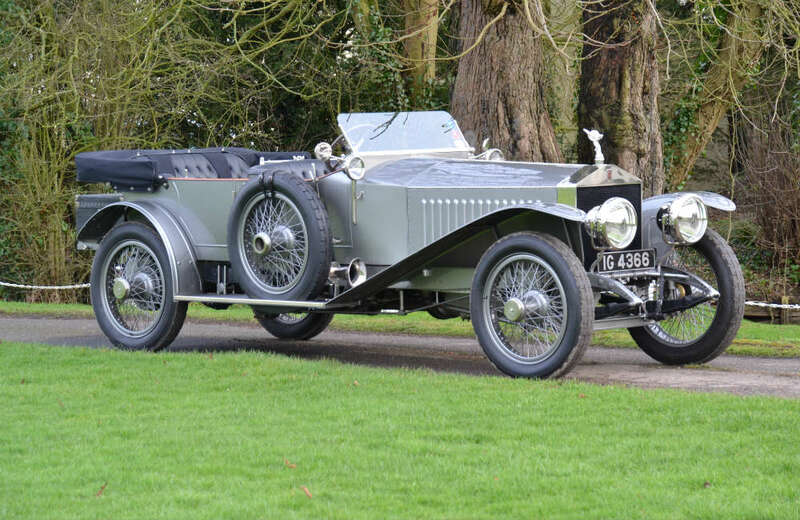 The car was also reputedly featured in the film of “Rookery Nook”.